Great Revival Ministries Of Yesterday. Down load books by Andrew Murray.... Link. Andrew Murray wrote over 250 books, a number of which I have read and found to be a very helpful source of understanding and of great encouragement in my Christian walk. He was the minister of the Dutch Reformed Church in Wellington, South Africa, from 1871 to 1906, and he lived there until his death in 1917. He was a man who enjoyed a close walk with the Lord and truly a man for our times. 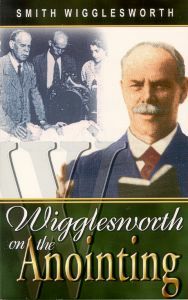 Smith Wigglesworth. 1859 - 1947. Click on the image and give a cup of water in the Name of Jesus. Pastor Benny Hinn's popular daily half-hour television program, This Is Your Day, is seen across the United States and around the world in more than 190 nations. Do not miss this inspiring telecast, or watch programs direct from your computer..... Link. Joyce Meyer Ministries. Life In The Word. Train and equip local Namibian Pastors, Church leaders and lay persons in Biblical Counseling, Creation Therapy. Participate in Evangelistic Crusades through-out Namibia. A Christian Counseling, Recovery and Crisis Intervention Ministry of Victory Family Care "On*Line Christian Counseling, Christian Recovery, Crisis Intervention, Accredited Home Study Courses, On*Line Moderated Bible Studies. Christian Counselor Training, Certification and Licensure, Daily On*Line Fellowship Discussions, and much more. "But thanks be to God! He gives us the victory through our Lord Jesus Christ." A Country Preacher From Tennessee. Pastor Anthony Wynn. Oasis Ministries. I don't think I have been so moved by such heartfelt preaching. So much so that I felt tears well up as I listened to the truth of Gospel flow from lips of this man of God. With that southern Tennessee accent the truth flowed like the rivers of Living Water that our Lord and Saviour, Jesus, told us would flow. The Very Fire Of Revival. 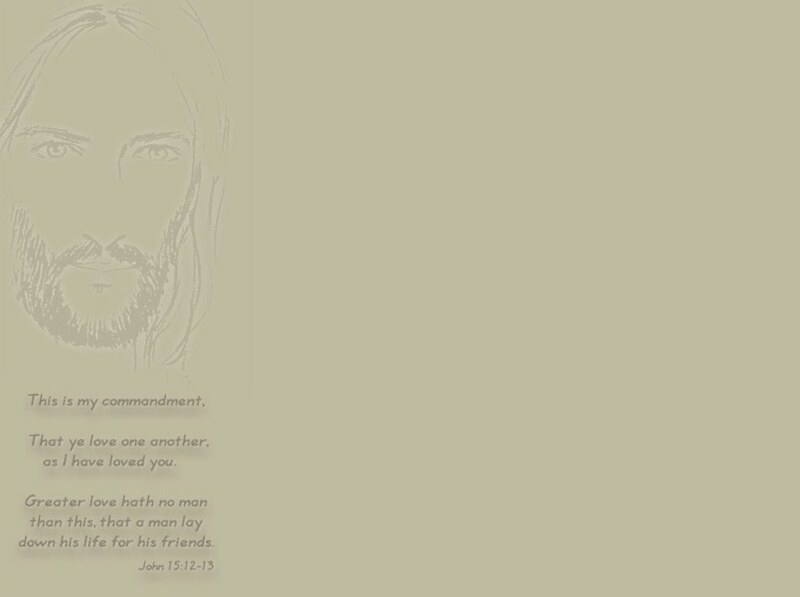 Ministry Web Site....Click On This Link. Oasis Ministries Web Site Link. I have just got to have the Gospel preached to me like this. Little wonder I chose the tune; "Change My Heart Oh God." For I am not all I truly could be in Christ; yet !